Affordable tuition and training for Presonus Studio One, Ableton Live and Sonar. London and South-East England. Live, Sonar or Cakewalk or Studio One Tuition in your own home. I can either come to you or I can help you via the internet or phone if it's more convenient. The links above cover the other areas that I can help you with. I'll help you get started with using Live, Ableton's excellent software package. This programme takes a different approach to music making but is excellent fun and you can get great results very quickly. It lacks some of the niceties of the other major Digital Workstations but has a lot of benefits. 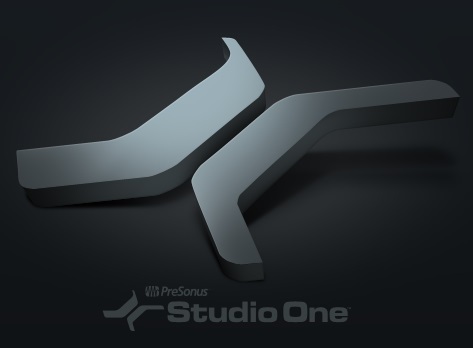 Studio One is produced by Presonus who make Audio Interfaces (amongst other things). It comes in 3 different versions so you can get started at any budget. These are Prime, Artist and Professional. Prime has limited instruments and effects and you cannot use VSTs but it gives you a great introduction into how to use DAWs and it's just a few clicks away. You only need to give an email address and then download the software. It's a small download and some further content if you need it. Go to Studio One. Also this download allows you to demo the full version for 30 days. This latest version is available for PC or MAC. Windows 7, 8 or 10 and MAC OS 10.11 onwards only. Also Sonar was Cakewalk's Workstation that was gaining ground with PC users. However, this was part of Gibson and with the financial problems being faced by them they abandoned the whole thing. Luckily for Sonar users this product has been taken over by Bandlab and is now called Cakewalk by Bandlab. It is the same software as before and you will be supported by Bandlab. 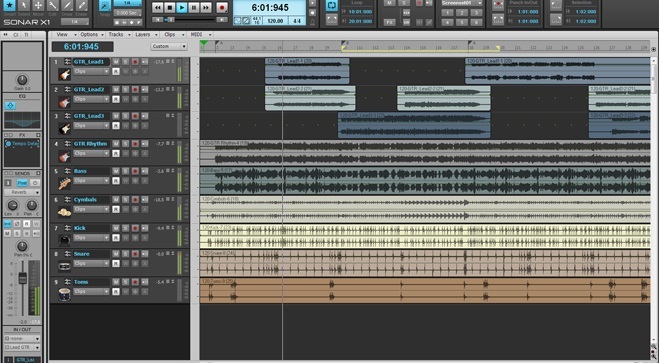 The other good news is that if you want to try out Cakewalk the DAW is now free! You will get all the functionality of the Platinum version without any of the 3rd party plugins. If you already have them they will stay functional but not for new users. If you need help getting started give me a call. If you would like affordable tuition from an experienced Music Tech tutor please give me a call or email me. See the link below. Telephone: 07986 522595. If you would like a fast answer please send me a text. To email me click this button. Please enable Java to use this button. This website has been tested and is compatible with Firefox, Chrome, IE11 and Safari. It has also been tested on various Android and iOS devices. I recommend using Firefox, Chrome or Safari. This site has no First Party Cookies. It does have Third Party Cookies within the Facebook and Twitter buttons and Google Search facility. We do not collect any personal information from people using this site. Copyright © SW Sounds 2019.